Cullen Wines, one of the oldest and most revered Margaret River wineries, has beaten more than 10,000 entries in the world’s biggest wine show to win the top prize for the world’s best chardonnay. 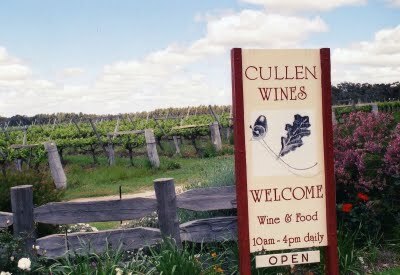 Margaret River producer Cullen has won a trophy for the world’s best chardonnay at the Decanter World Wine Awards 2010. The Cullen Kevin John chardonnay 2007 was one of 28 international trophy winners chosen from nearly 11,000 entries in the annual awards announced in London. 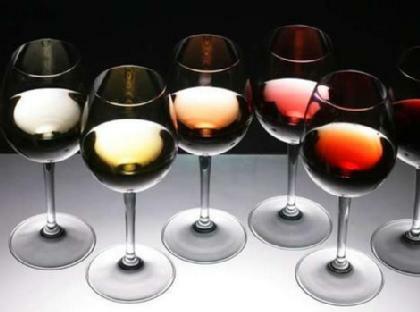 It beat hundreds of chardonnays from around the world in the over-$18 category, including wines from France, Italy, Spain, New Zealand, the US, Chile, Argentina, South Africa and even China, in what is one of the most fiercely contested categories. 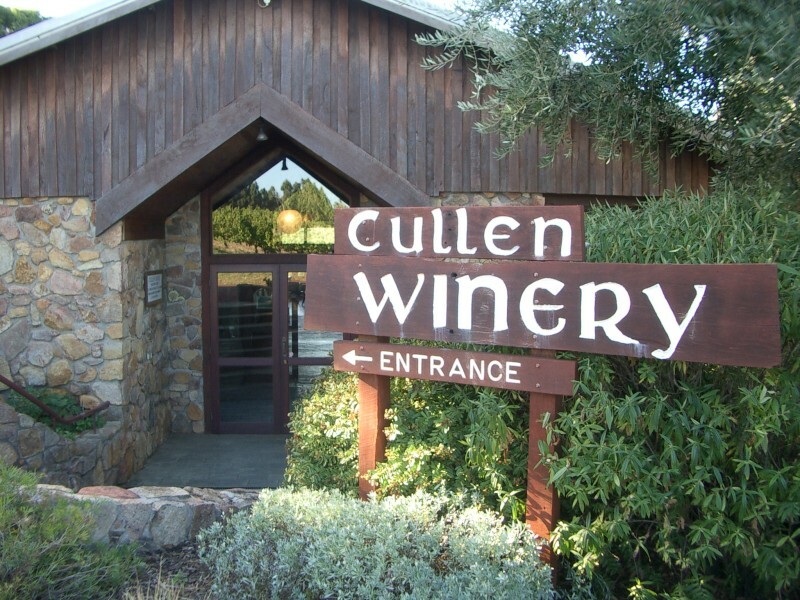 Winemaker Vanya Cullen said that while 2007 was a great vintage, the wine also reflected the biodynamic techniques used since 2004.
but a woman is as old as she looks. However, like good wine she mellows with the years. 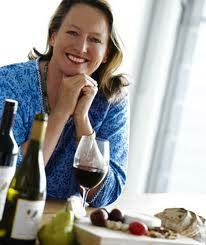 You can go to this website re Cullen Chardonnay 2007. The price is average $77 per bottle excluding sale tax.